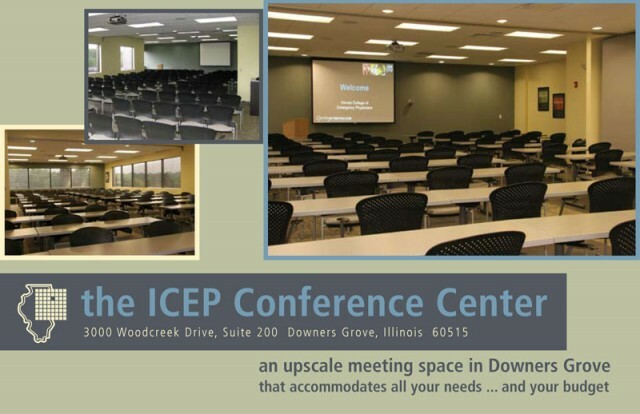 The ICEP Conference Center is an upscale meeting space in Downers Grove that accommodates all your needs … and your budget. 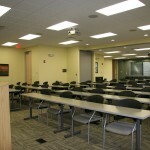 Located in the Esplanade business park in Downers Grove, the ICEP Conference Center is available for full-service meeting rentals and can host conferences or meeting functions that range from small groups up to large events for more than 100 participants. 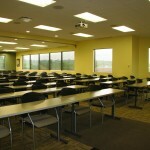 A $100 set-up fee may apply depending on the room configuration needed. After-Hours Fee of $150.00/hour applies to all rentals before 8:30 AM or after 4:30 PM to accommodate for additional staff hours. 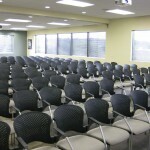 Rates include all audiovisual services. Looking for catering for your meeting? Work with ICEP’s meetings staff to determine pricing for catering arrangements based on your needs. Contact ICEP’s Tammy Swanson at 630.495.6400, ext. 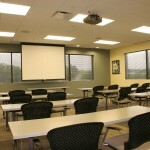 222, to inquire about availability or to book your next function. Or, email tammys@icep.org. Space will be reserved on a first-come, first-served basis.